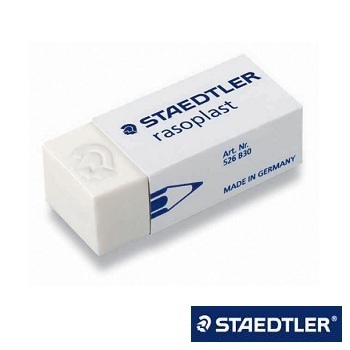 Superb value, quality large white plastic erasers individually shrink wrapped. 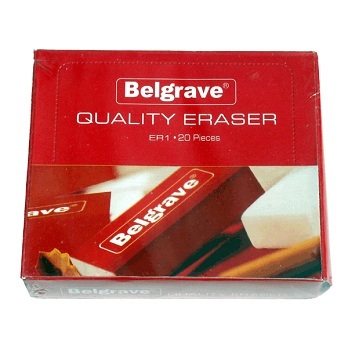 Suitable for drafting both film and paper and can remove permanent text from overhead film. 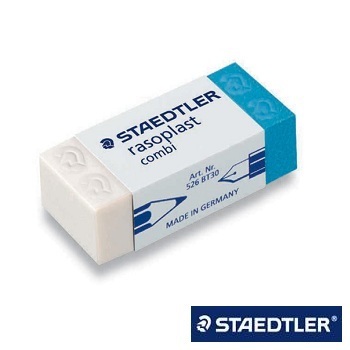 Side sleeve for convenient handling. 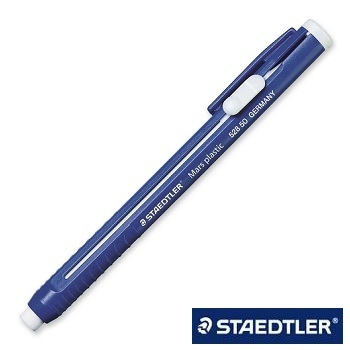 Ideal for office, home or school use. 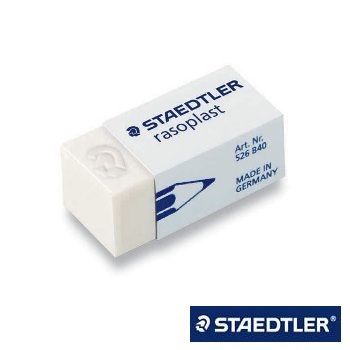 Individually shrink wrapped erasers with sleeve. Price each - Order 30 to receive one box. 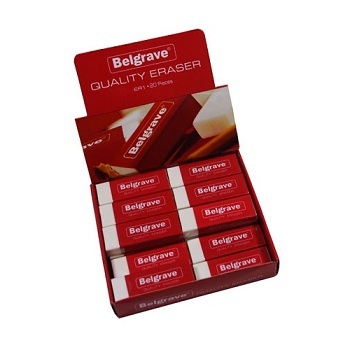 Price each - Order 40 to receive one box. 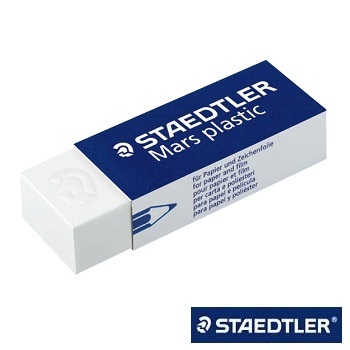 Individual pencil-type holder complete with spare eraser on blister card. Refillable. 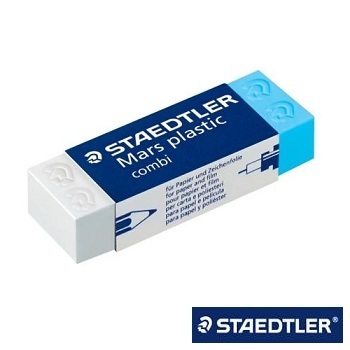 Exclusive MAPED design 360° of plastic eraser with rotary protective cover. 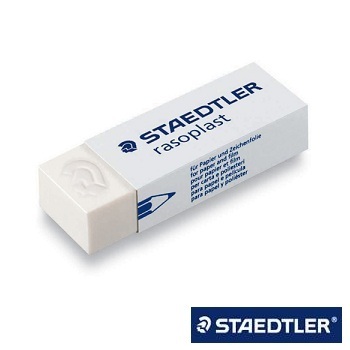 Always protected and clean - Long lasting eraser protection.